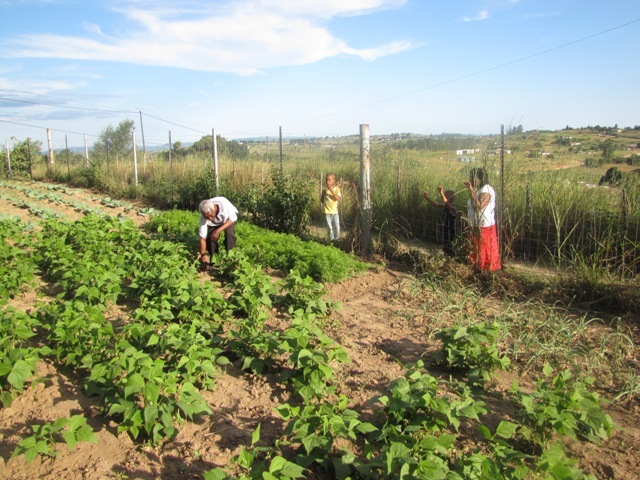 From WFD2015 to Swaziland: news about FOOD SECURITY. As we promised you last week, during the celebration of World Food Day 2015 on 16th October, here we are sharing with you all our activities about Food Security. The Caritas Swaziland Food Security and Rural Development Programme (FSRDP) has been in existence since 1985. 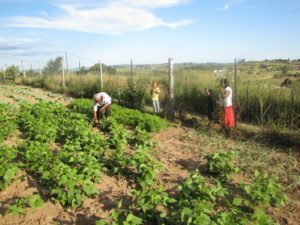 Its main goal has been to assist vulnerable populations within Swaziland to have greater access to sustainable livelihoods. It has been doing this by improving sustainable agricultural production through better agriculture practices and animal husbandry. At the same time, we work with hundreds of rural families building the capacity to manage local natural resources and improve their economic coping strategies, including “Savings and Internal lending communities schemes”. All the activities of the Food Security and Rural Development Programme are implemented to make these rural families more resilient to external shocks. However, improved food security alone does not necessarily correlate to improved health status. The programme also strives to promote healthy behaviours by improving nutritional knowledge, food storage techniques and basic hygiene practices, like hand washing, and reinforcing key HIV and TB prevention messages amongst beneficiaries. 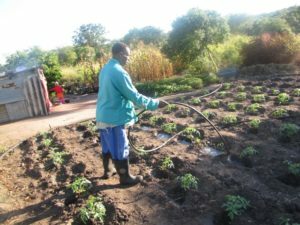 In the past four years the Programme has been funded by Catholic Relief Services, Caritas Italiana “Micro Projects”, WFP (World Food Program of the United Nations), FAO (Food and Agriculture Organization of the United Nations), the Swaziland Government, Medea-EV and Tatort Germany.